Suda Masaki, Kiritani Kenta, Kimura Fumino, Kawatani Shuji, Miura Masaki and Director Itao Itsuji attended the stage greeting for 『Hibana』 premiere held on 8 Nov 2017 at Tokyo International Forum. The official report can be found [here]. Suda and Kiritani are like two playful puppies~ Kiritani doesn’t feel like over a decade older than Suda. 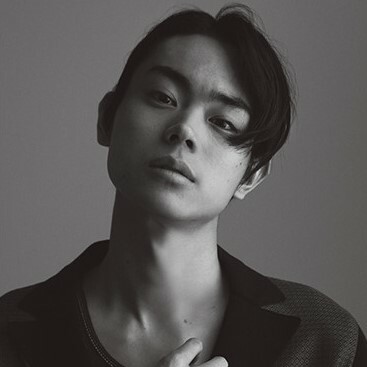 By the way, Suda wants to act as a teacher who teaches mathematics, his favourite subject. Looks like 『Tonari no Kaibutsu-kun』 may be his last movie in a school uniform. He has been saying that it is time to graduate from wearing school uniforms.